Located in a great area. 1 bedroom undivided condo, open kitchen to living room, hard wood floors and 1 exterior parking. Close to metro station, Olympic stadium, parks, restaurants and shopping. Notary shall be Me. Serge Bélanger. 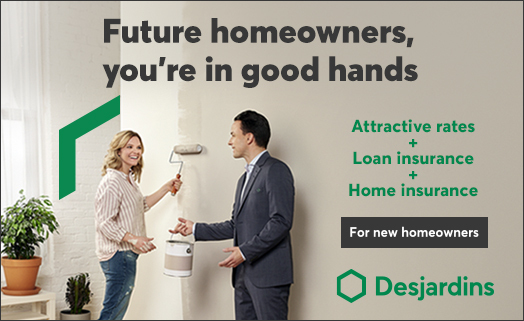 Mortgage shall be with Caisse Desjardins du Centre-Est de La Métropole. Light fixtures, curtains. All inclusions sold without legal warranty. Wooden shelving on both walls in kitchen and family room, bed structure in bedroom, wooden shelving in bedroom.